Generate more business and see greater customer retention by adding e-commerce tools to your business website. Our expert website developers can add shopping cart and secure online payment capabilities to your existing website quickly and cost-effectively. 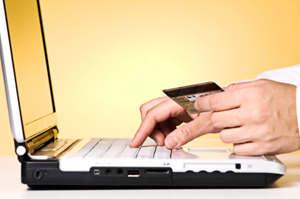 Call us today and realize the benefits of e-commerce for your business!